Is mobile finally ready for virtual reality? We look at some of the more exciting design developments to come out of the Mobile World Congress conference and exhibition, in Barcelona. 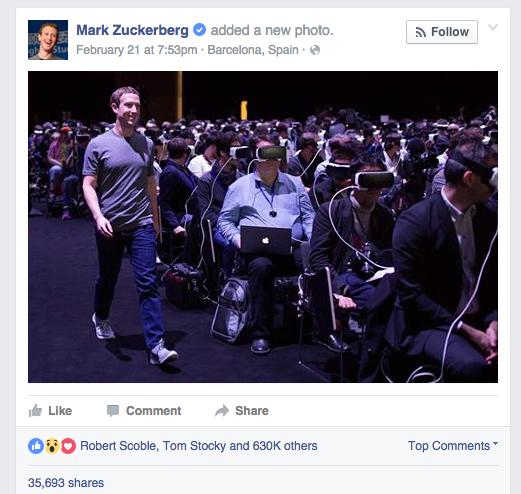 Pictures of Facebook chief executive Mark Zuckerberg wandering past an oblivious crowd engrossed in Samsung Gear VR headsets has been one of the enduring albeit slightly dystopian images of MWC. 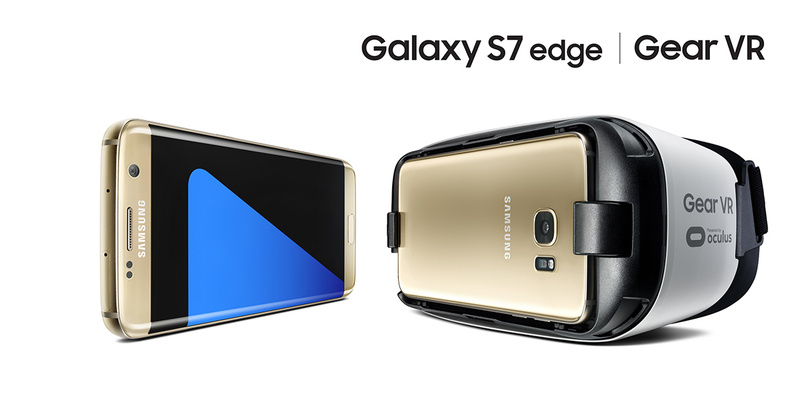 The headsets, supplied to each audience member, were part of a stunt to launch the new Samsung Galaxy S7 with a VR presentation. Behind the bravado was a demonstration of Samsung’s suite of VR products, which work in conjunction with one another. 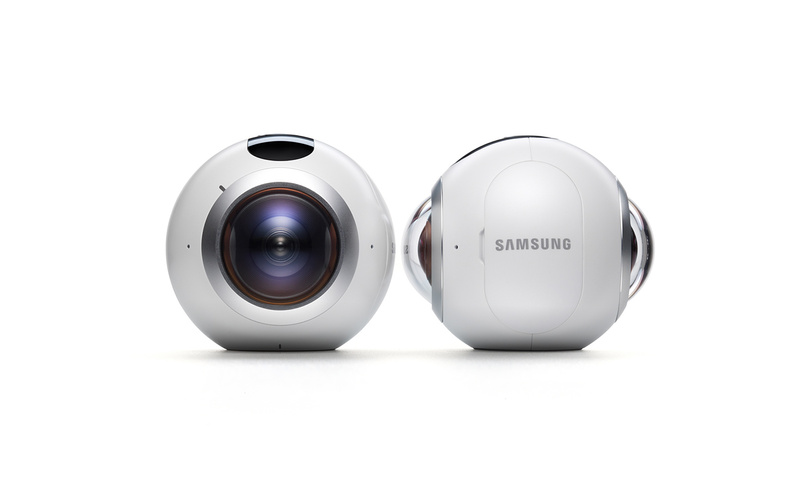 A new stand-alone Gear 360 Camera, allows users to shoot stills and video in the round. Footage can be sent wirelessly to the new Galaxy S7 and S7 Edge where it can be edited via an app and shared elsewhere. Files will also play on the Gear VR headset, which allows phones to dock directly with it. Facebook owns Oculus Rift and it is Oculus technology, which powers the Gear VR. After slipping surreptitiously past the audience Zuckerberg spoke about his plans to bring VR to phones and to social networking. “Right now VR is used for games and entertainment but that is quickly evolving. One day you’ll be able to put on a headset that’s going to change the way you live and work and communicate,” he said. VR for mobile is really expected to gain momentum when 5G – which is 50 times faster than 4G – is made widely available in 2020. LG is also in on the act, releasing its own VR headset, the LG 360 VR but unlike the Gear VR, it is lightweight as a phone is attached by cable rather than being swallowed up by the headset. 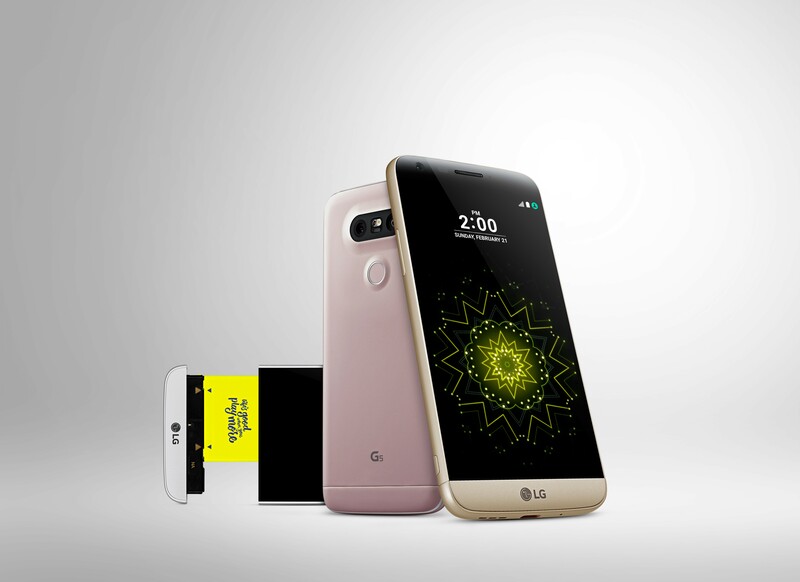 LG’s new modular G5 phone can work in conjunction with the headset. The bottom section of the G5 can be detached so users can add their own camera, audio and battery upgrades. 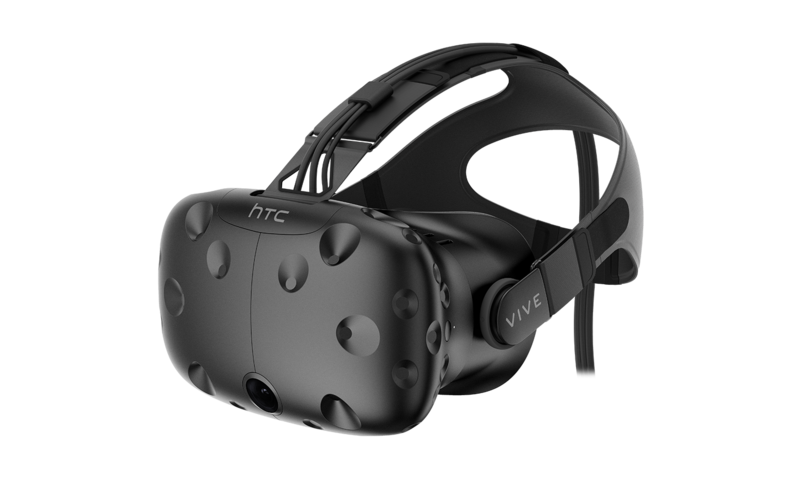 HTC has also entered the VR market with the Vive – a headset with both VR and augmented reality capability. IT features head-tracking sensors, wireless hand controllers, a camera built in to the headset for augmented reality experiences and phone capabilities for calls and messaging. 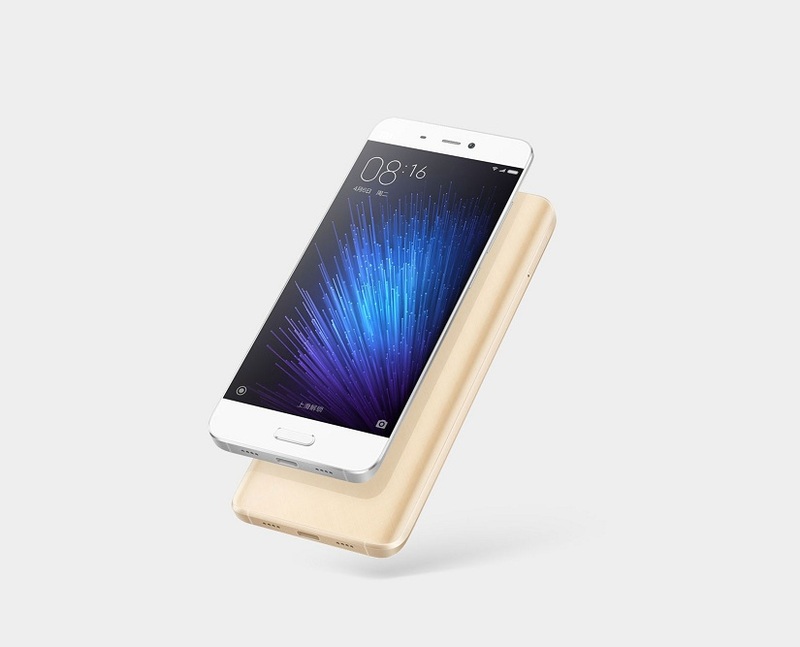 Given that most manufactures are trying to outdo each other to produce thinner, lighter phones in the same materials, this ceramic phone by China’s Xiaomi Mi5 really stood out. However it is still pushing its more conventional design credentials, claiming to be thinner and lighter than an iPhone 6S and Galaxy S7. 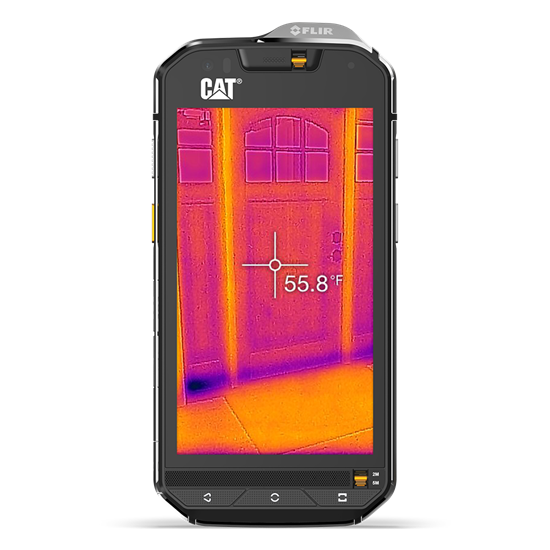 Another phone with a clear point of difference is the Cat S60, which has been designed with a thermal camera built in for checking everything from building energy efficiency to looking for people trapped inside buildings. It’s also waterproof to 5m, can survive falls of up to 1.8m and has a ruggedised design which means it is dustproof and even “exceeds military specification” according to Cat. OLCD screens are on everyones radar but haven’t yet broken through. This prototype by UK firm FlexEnable shows how close the reality is. The company created a prototype to show how one of its screens might work, so it’s running dummy content. There’s no phone giant involved, so to visualise the potential you have to look beyond the unrefined industrial design. Although the screen is clearly bent it doesn’t really flex, although last week this video by Queen’s University’s Human Media Lab surfaced, so it looks like flexing screens aren’t too far off either. What would you have been if you weren’t a designer?